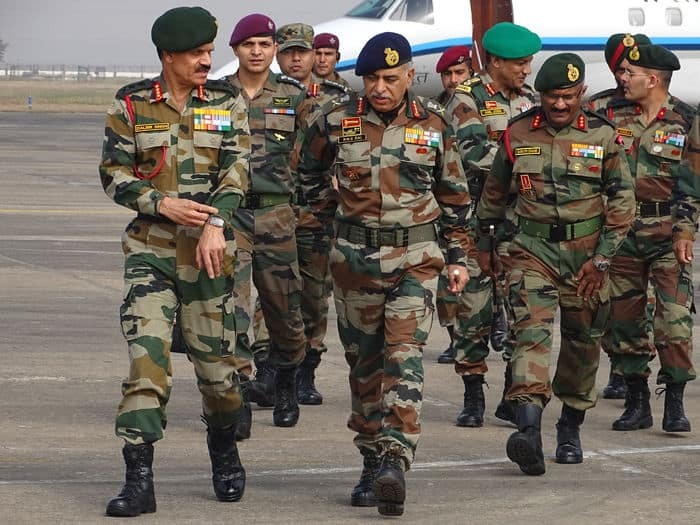 In a meeting of the Unified Command, Army Commander Eastern Command, Lt Gen MMS Rai along with Gajraj Corps Commander and other senior army officers held a meeting on Friday evening with Chief Secretary Assam, Jitesh Khosla , DGP Assam, Khagen Sarma, IPS and discussed the present security situation in strife torn parts of the state. In the meeting, coordination amongst various central and state security and intelligence agencies as well as close coordination with state police was the priority and the need of the hour. There was a need for covering gaps in the intelligence sharing and smoothing passage of information laterally amongst various agencies. Strengthening of the counter insurgency grid with accretional forces wherever required, was also discussed. The Army Commander assured that necessary reviews are being carried out dynamically to deal with the situation. He also assured of all the support and possible assistance to the state machinery in maintaining law and order, as well as in maintaining pressure on the anti national elements through relentless operations.